The Who. Dua Lipa. Maroon 5. Just three of many artists that belted out their latest hits with Shure. This renowned audio brand graces the world's biggest stages, from The GRAMMYs to the Oval Office. 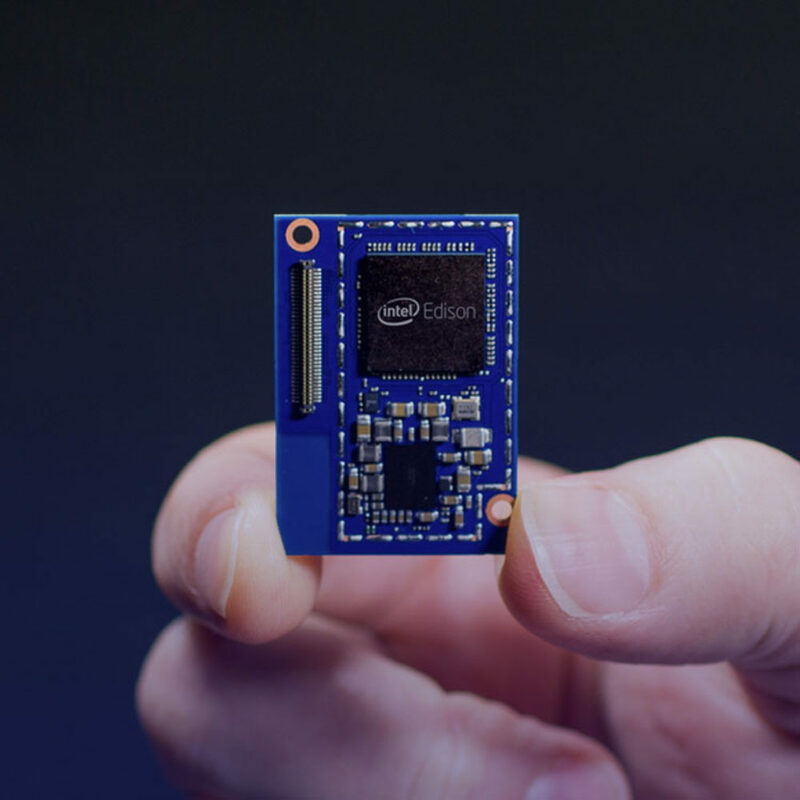 For nearly 100 years, they’ve been outperforming and out-innovating their competition. Shure was there when Elvis stepped on stage, when JFK vowed to put a man on the moon. 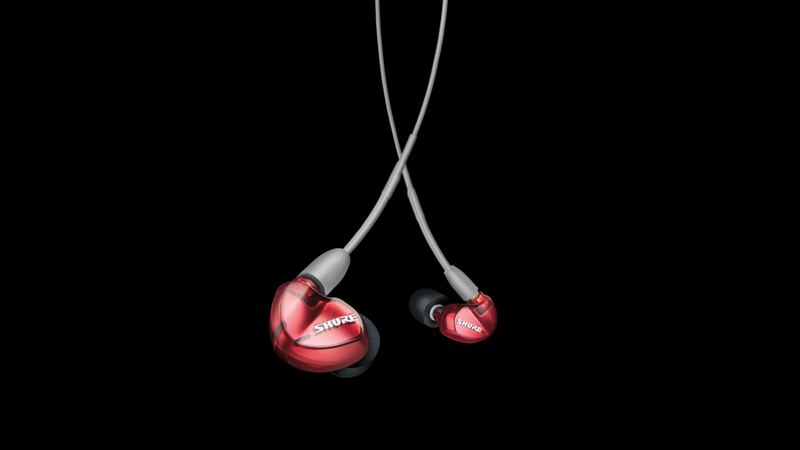 And they’ve set the standard for premium audio products as we know them today. 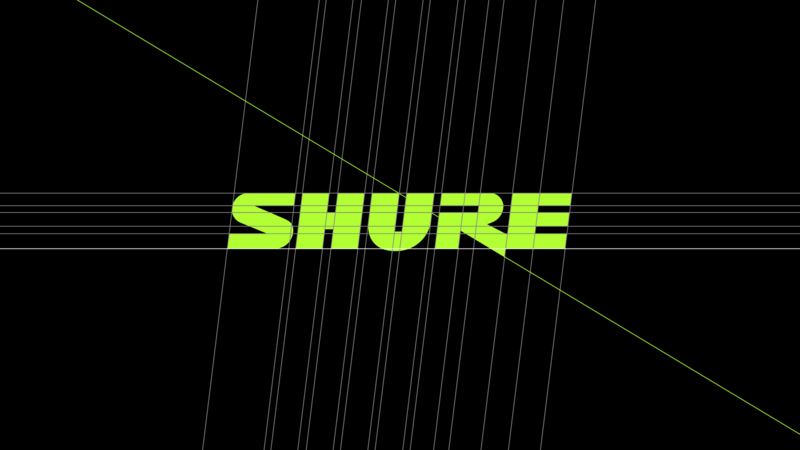 While Shure’s quality spoke for itself, the brand continued to evolve over the years, building on their iconic, tried and true audio experiences. 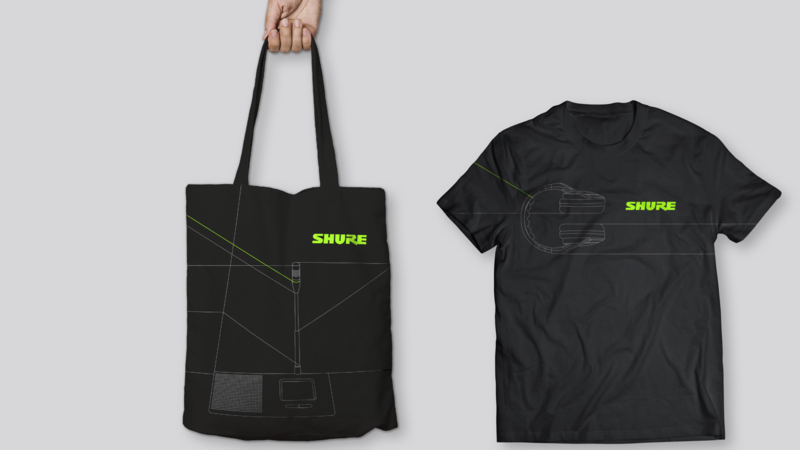 As Shure evolved, the brand identity no longer expressed what set them apart from competitors or set up why they were poised to expand their expertise and move further into consumer electronics and enterprise conference systems. 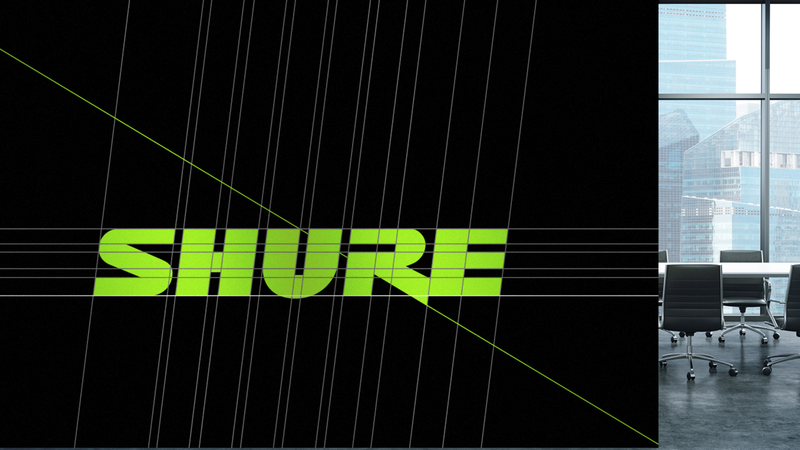 Known and loved for high performance audio equipment, the brand now needed to address the needs of an entirely different audience as Shure continued to expand their customer base. 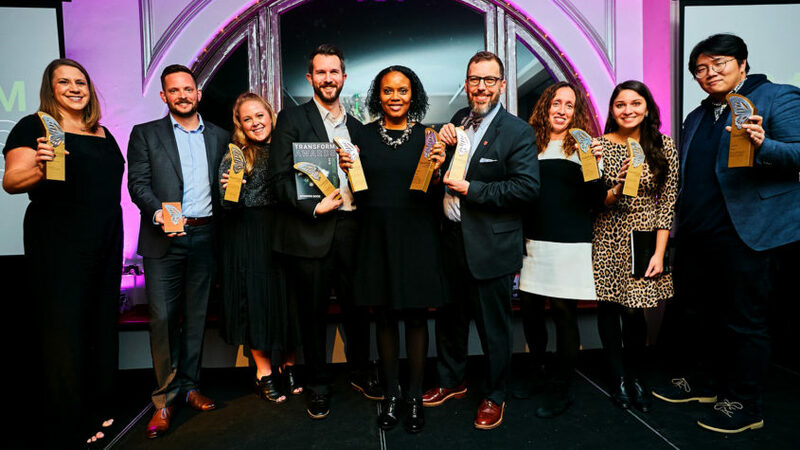 Shure engaged us to work with them to harness their legacy and refresh their brand to reflect who they are today and where they’re growing their business. 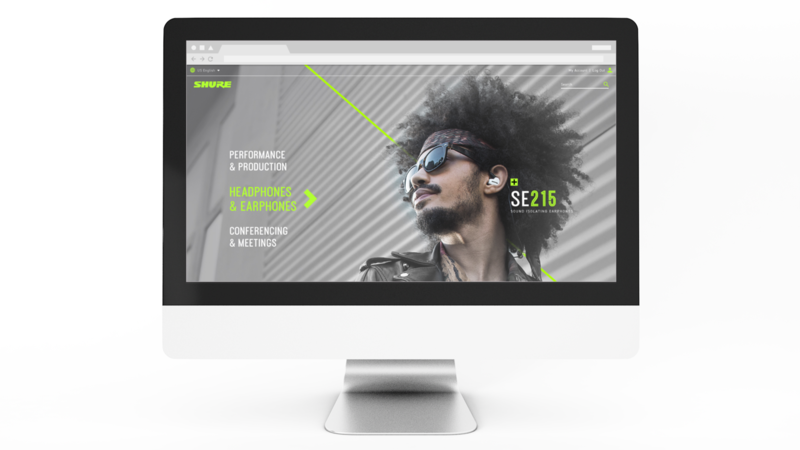 Shure needed a cohesive brand expression that translated across each of their audiences: musicians, content creators, audio professionals, AV/IT decision makers, and music lovers. Other competitors in each of these groups honed in on technicalities, the complex engineering behind each of their products. 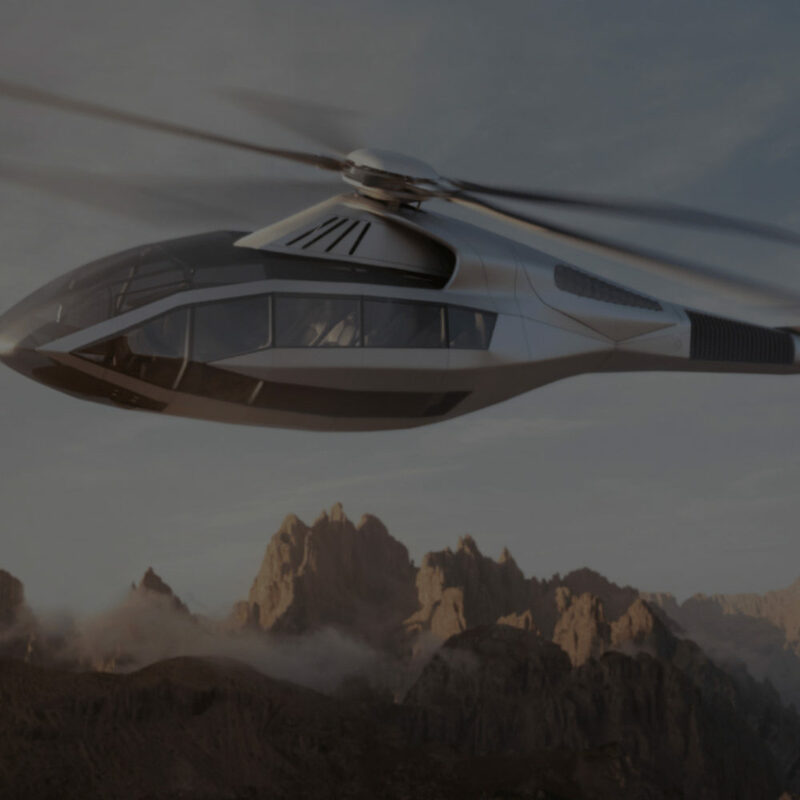 We shifted Shure’s center of gravity to demonstrate the benefits of their offer beyond silo-ed product groups to define the brand’s one-of-a-kind experiences in an emotive, clear way. 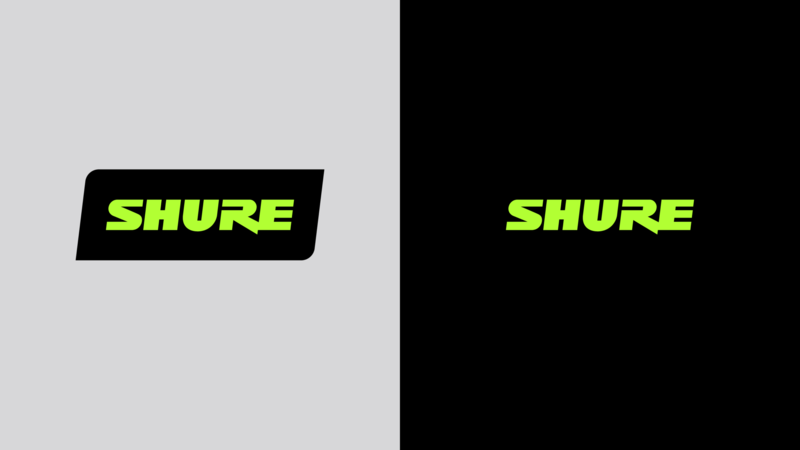 The new brand strategy allowed us to forge a clear path for Shure as they entered a new competitive set, empowering them with the tools they needed to bring the brand to life clearly and consistently around the world. 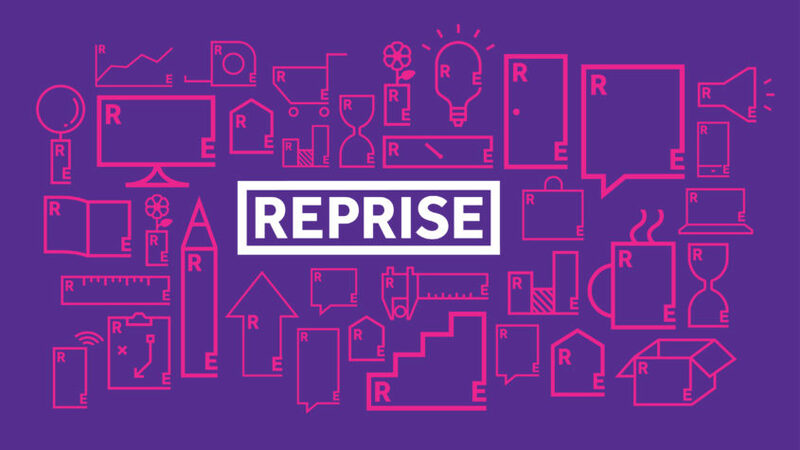 We expressed this shift through the brand’s positioning, purpose, beliefs and personality. A new bold, flexible visual identity system delivers on this brand personality shift, informing an overall look and feel that’s proprietary, identifiable and distinctive from competitors. 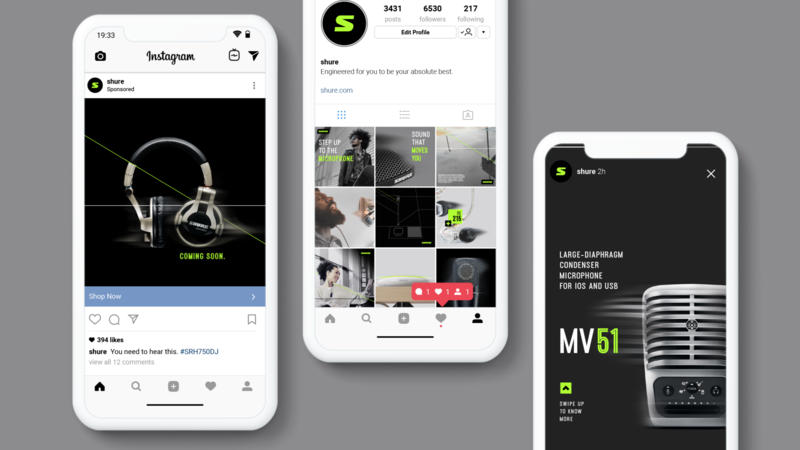 A new tone of voice, also rooted in the brand’s new personality, empowers Shure’s content creators to make the right connection between the brand strategy and their key points of differentiation through audience specific messaging. 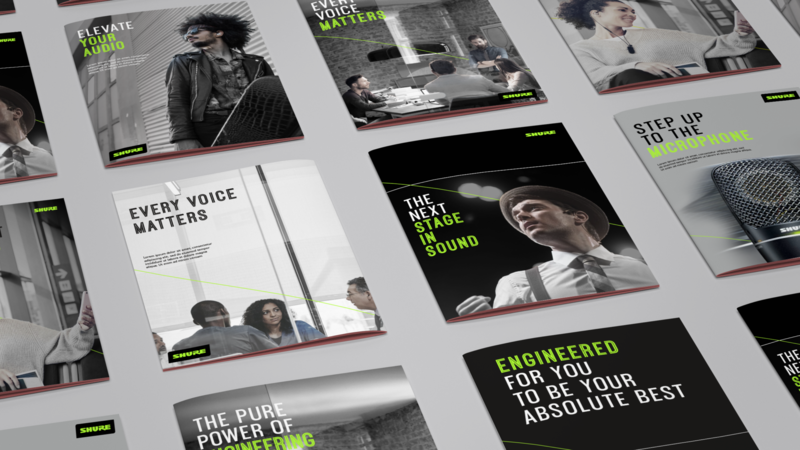 And the robust brand guidelines serve Shure as equal parts inspiration and guardrails as they create new assets. 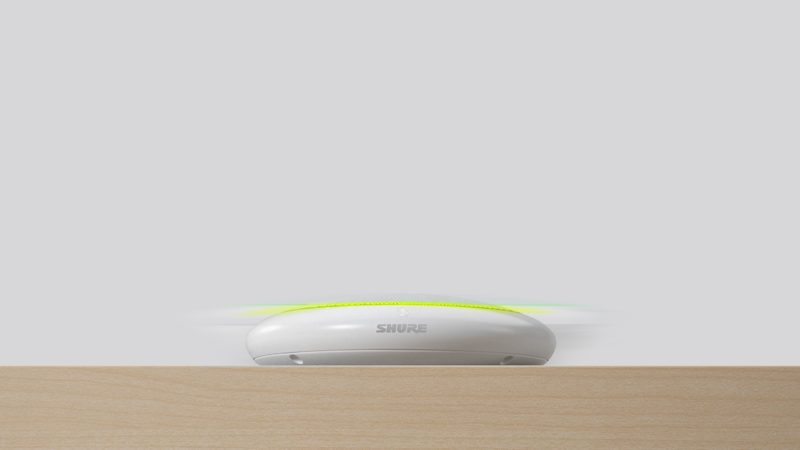 Shure’s new brand debuted at CES 2019, followed by a comprehensive rollout across all the brand's touchpoints such as their website, social media, advertising, and packaging, as well as internal applications like their facilities and corporate communications. 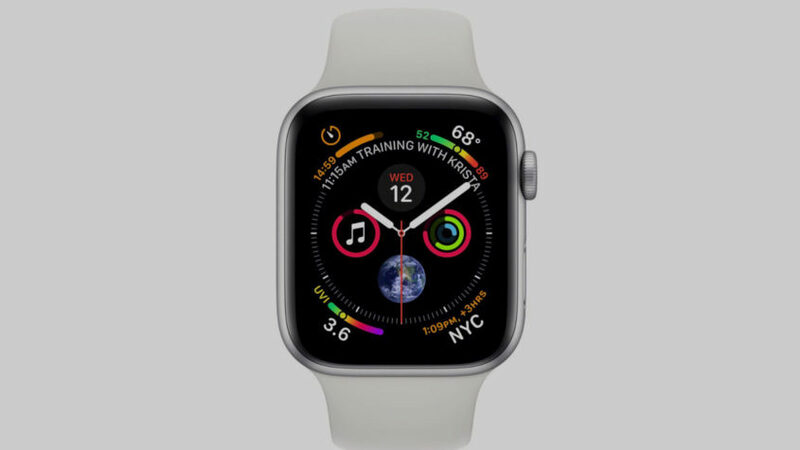 Opinion Apple as "intelligent guardian"